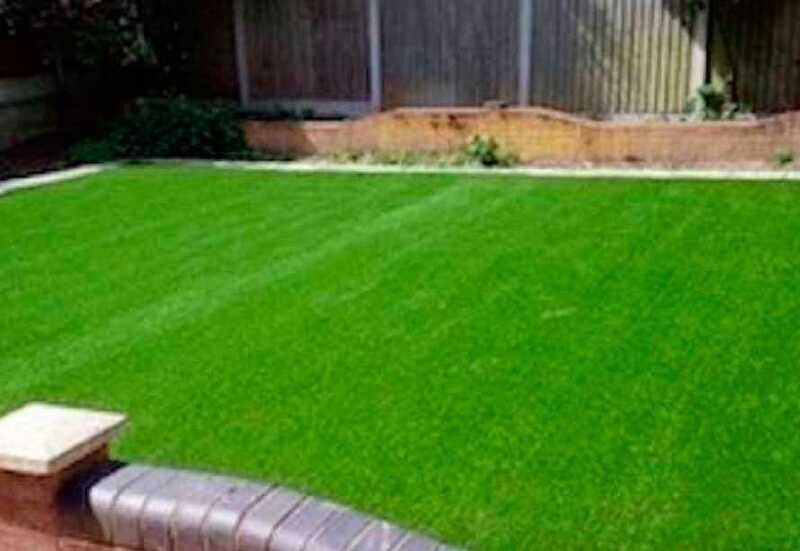 There are many reasons why artificial lawns are increasingly being chosen over real grass. 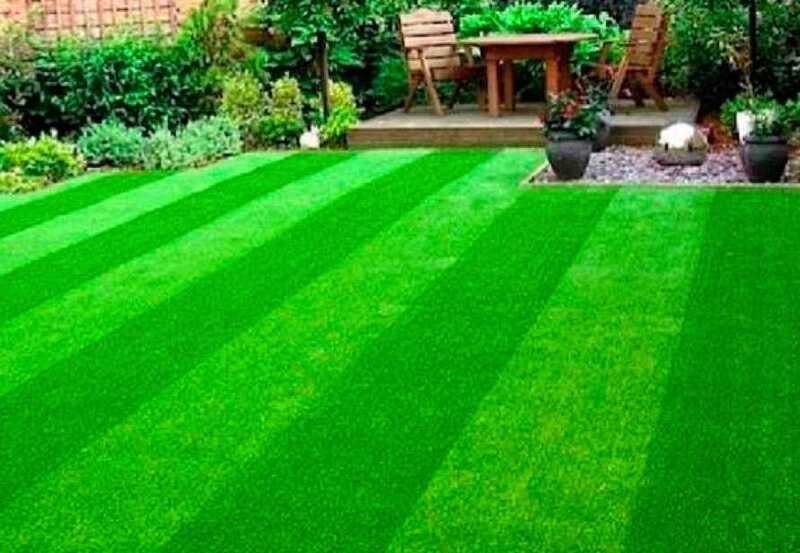 For a start, they look like the real thing, but without the hassle of constant mowing and maintenance! 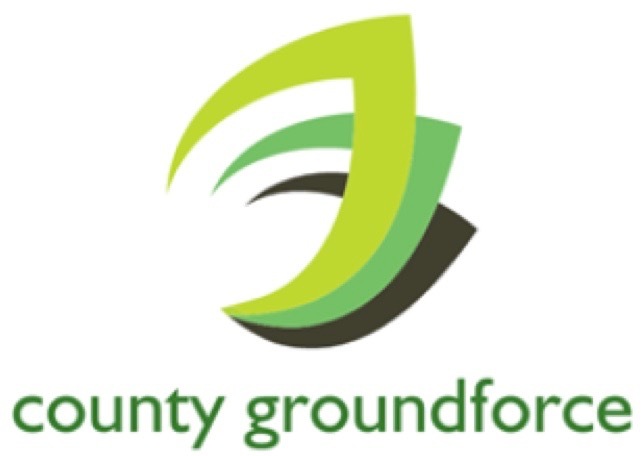 An artificial lawn from County Groundforce Ltd will always look great all year round. 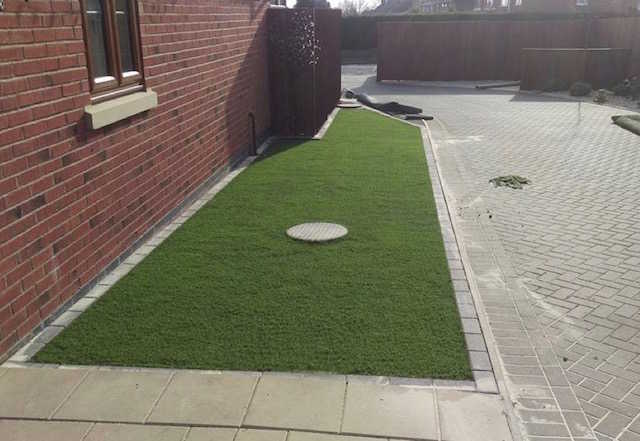 No mud, no weeds, no mowing - just a great-looking grass lawn that is hardwearing and very realistic. 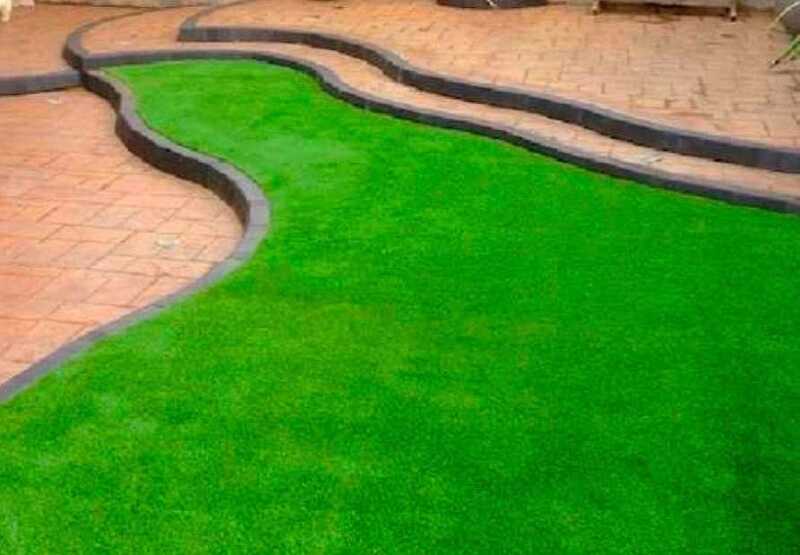 Artificial lawns are also pet- and child-friendly. 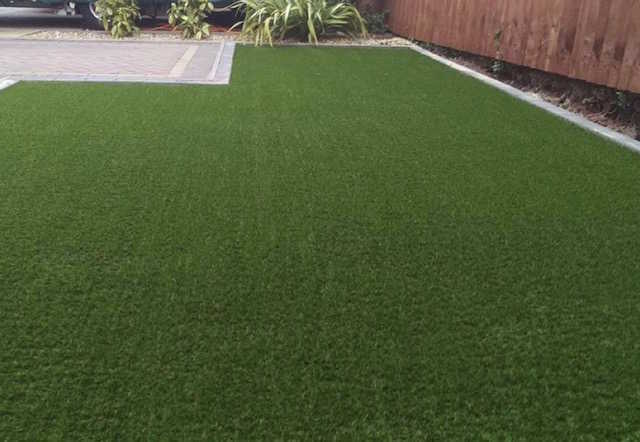 In fact, artificial grass is perfect for children’s play areas, schools, flat roofs, decking and other surfaces too! But it’s not just homeowners who are realising the benefits. 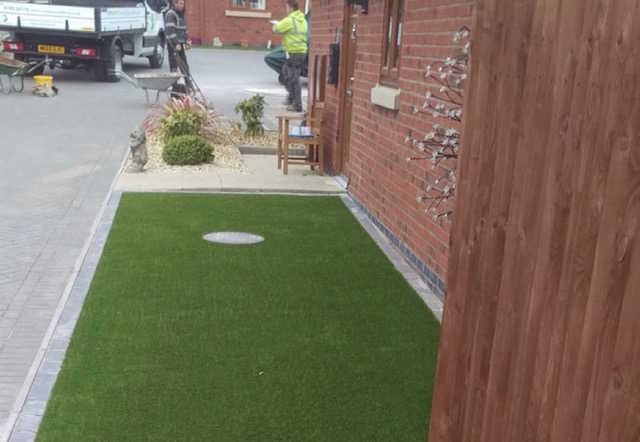 Because they require virtually no maintenance, artificial lawns are also a cost-effective solution for shared communal areas of apartment buildings and public buildings such as hospitals and are increasingly being installed by local authorities on roundabouts. That’s because with no ongoing maintenance required, the cost savings can really add up!